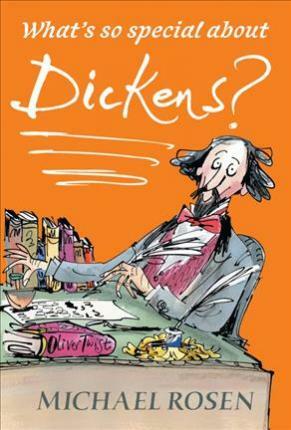 Michael Rosen's lively exploration of Dickens, reissued in an accessible new format for young middle-grade readers. From the Artful Dodger to Miss Havisham to Scrooge, Charles Dickens brought some of our favorite fictional characters to life. But what inspired him? Who was the man behind the pen? Michael Rosen's chatty and engaging narrative helps answer these questions and explores the world of Dickens and four of his best-loved books: A Christmas Carol, Oliver Twist, David Copperfield, and Great Expectations.